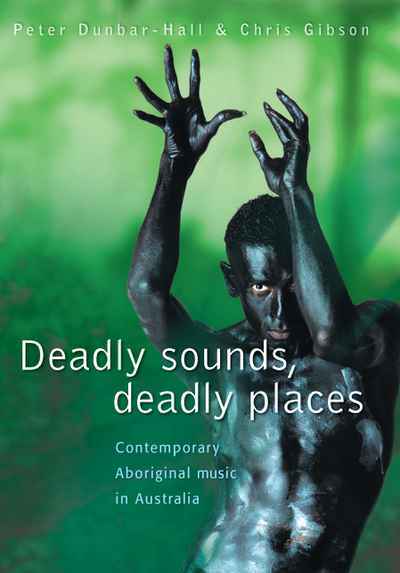 This is the first comprehensive book on contemporary Aboriginal music in Australia. 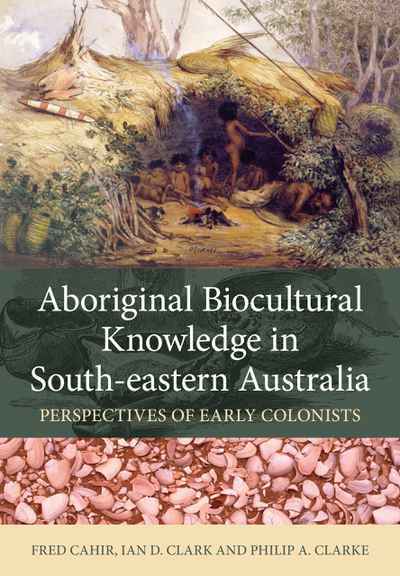 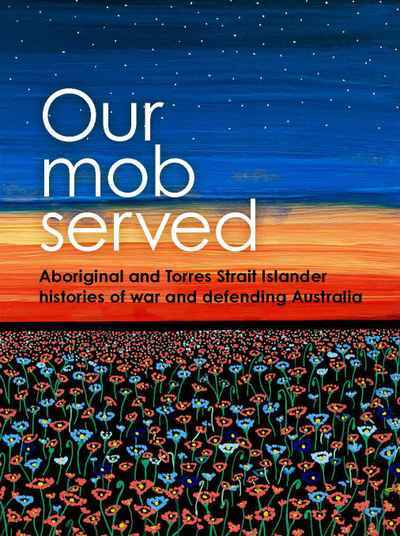 The names of many well-known Aboriginal artists are scattered through the book’s pages, including such household names as Ernie Bridge, Kev Carmody, Troy Cassar-Daley, Coloured Stone, Jimmy Little, Archie Roach, the Warumpi Band and, of course, Yothu Yindi. 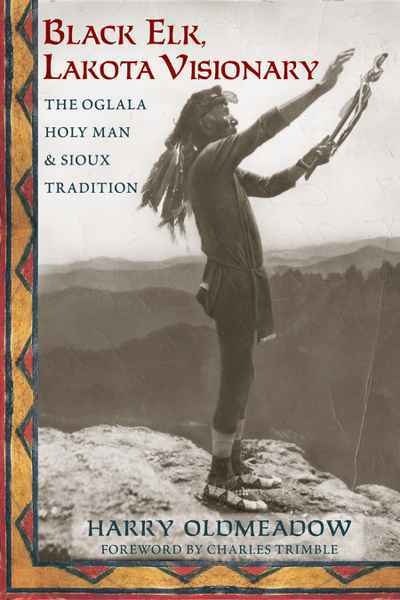 The book includes a Discography of the artists featured in the book.